Home/Digital Marketing/Video Marketing/What sets video marketing apart from the rest? When we think of the word viral, the only thing that comes to our mind is videos. Why is it so? Why do other forms of content such as blogs or emails never go viral? 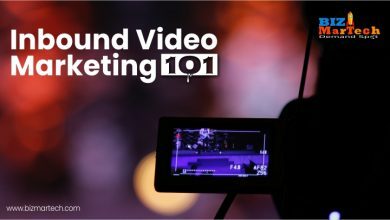 Video marketing started its history with television advertisements, and currently almost 65% of the population learns about things from videos. It is without a doubt that visual forms are a much stronger method of engagement that only written forms and thus video marketing is one of the best methods of attracting customers, whether you are a B2B brand or B2C. As of now every aspect of a video can be formatted. It can be changed in shape, integrated into other forms of media, and can also be placed in every existing platform. 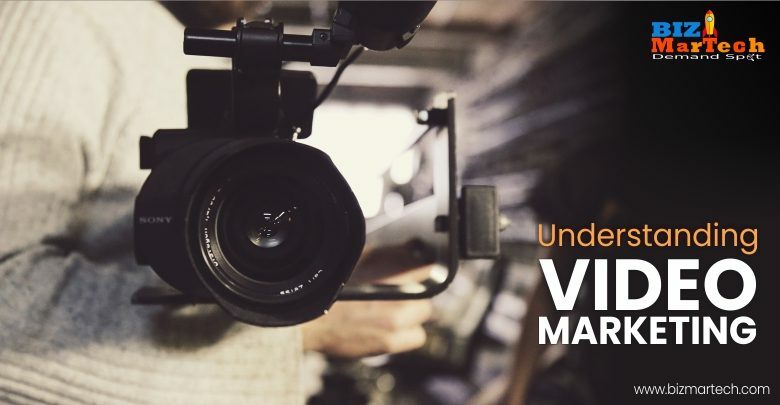 Another great power of video campaigns is that it can provide a lot of information within a span of seconds and not allow people to skip through any of it. 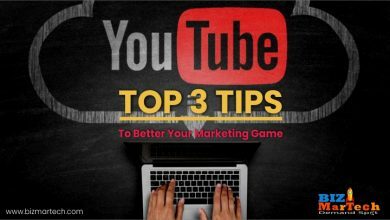 So not only does a video encapsulate the viewer’s interest, it also saves them time and provides them with enough info; which are basically the primary purposes of any form of content. 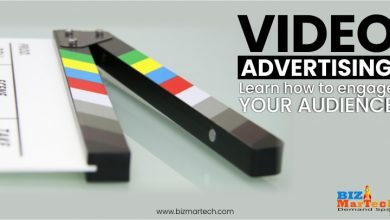 But what truly sets the video marketing industry apart from the rest, is the ability to tell stories through a video. It can be a set of images and written texts, however with the right use of tools such as animation, you can thread these images and words into a 2 minute story that everyone is ready to watch. But at the same time people would not spend 5 minutes on a blog reading and watching pictures. 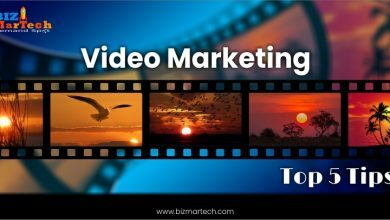 The ability to fit into the psyche of the viewer so precisely is what has made video marketing the most sought after method in the marketing industry.